Mountains are not a touristic venue or a service to provide. They are a place to explore, an experience to live. An experience that we believe should be authentic and unique. The latest ski trends are a clear sign that a continuous change is needed. Well, this is exactly what we at My-Mountains want to offer to our customers. This is why we are looking for ski instructors who share our same mission: to live and explore the mountains with passion. Building a unique and intimate relation with it. 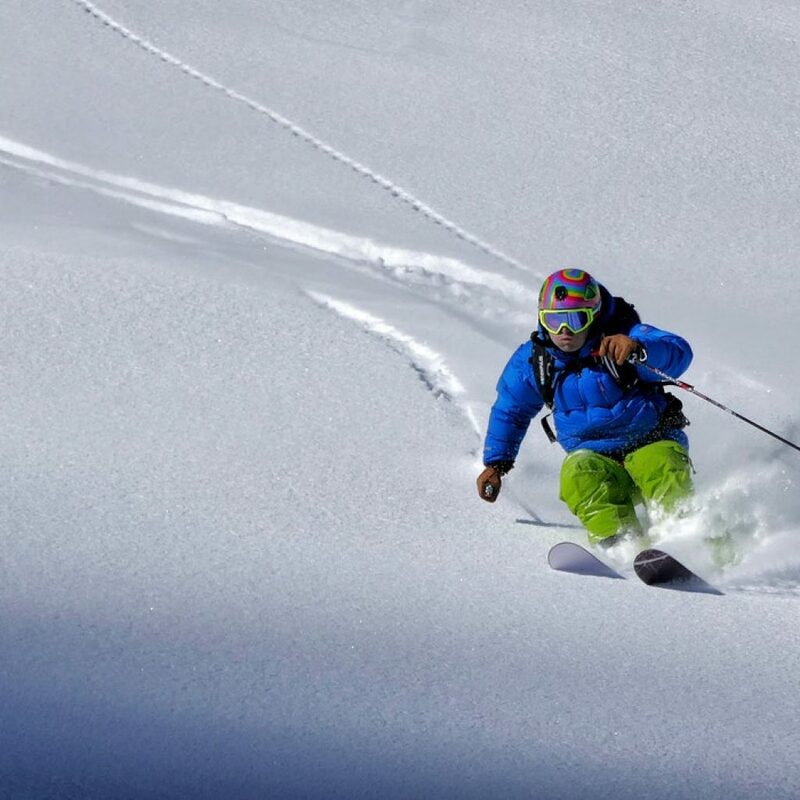 Of course, we are not referring to freelance ski instructors only, but also to ski schools, organisations and structures interested in creating unique and authentic experiences. Why experiences and not services? We believe in creating better products. Better products for us, for you and for our customers. Nowadays, canonical activities such as classic ski classes are obsolete and they don’t satisfy the need for something more personal and authentic. 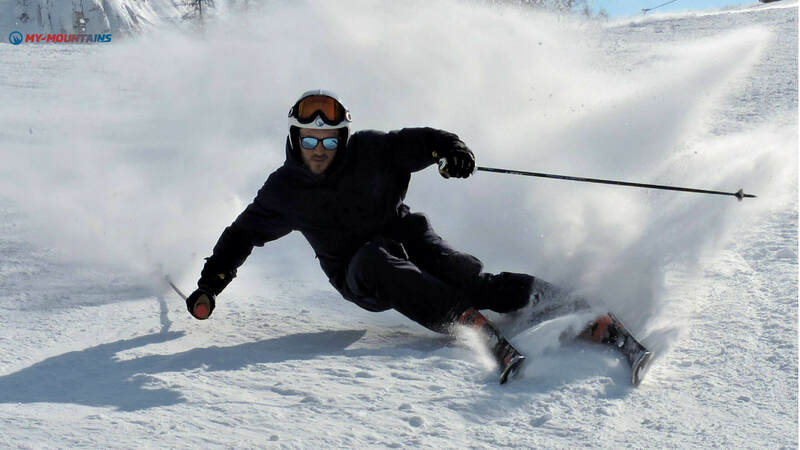 Ski apprentices look for more personal and private kinds of ski classes and adventures. 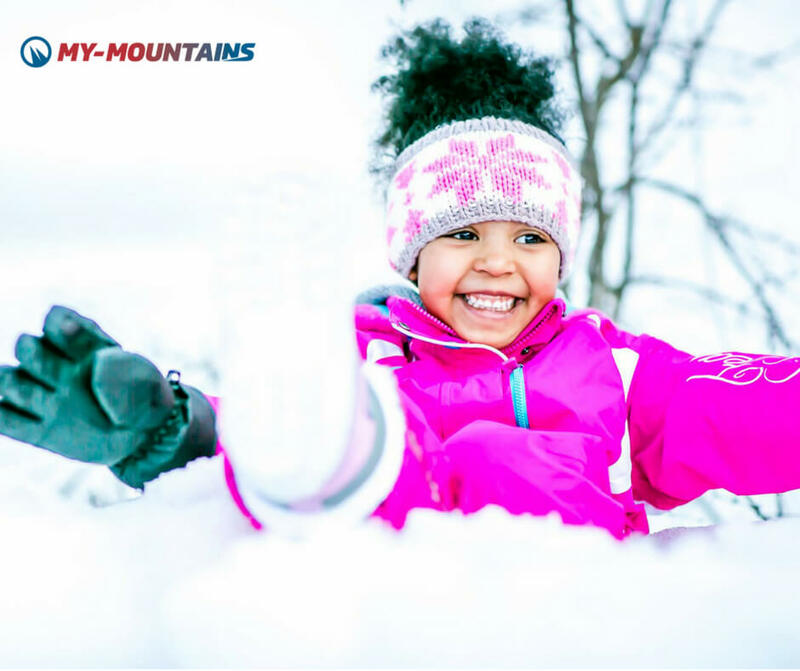 My-Mountains wants to make both ski apprentices and Ski Instructors happy, because we believe in exploring our mountains with the same independence and enthusiasm. We too believe in experiences and not services. How do you provide an experience instead of a service? How do you assure everyone to have exactly what they need and find the perfect match for those needs? How do you connect people and places in a true way? 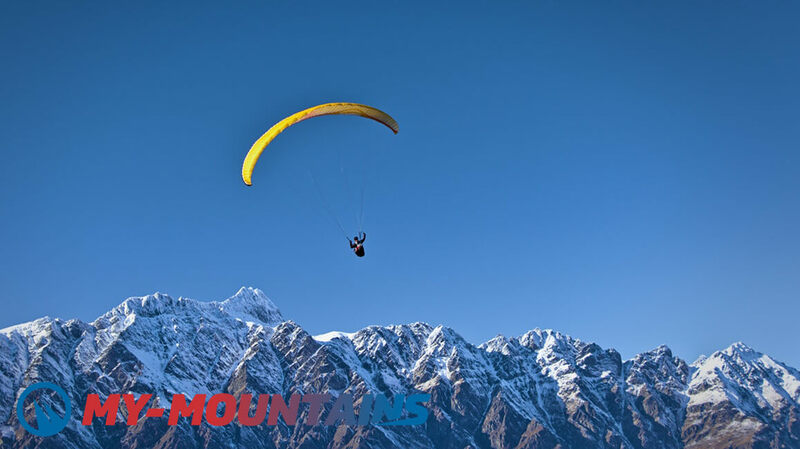 These are the questions we asked ourselves to create mountain experiences that would be ground-breaking, unique and that would provide new and easy solutions for new enthralling needs. We find them enthralling because we think it’s great that people want to live the mountains in a more personal and adventurous way. 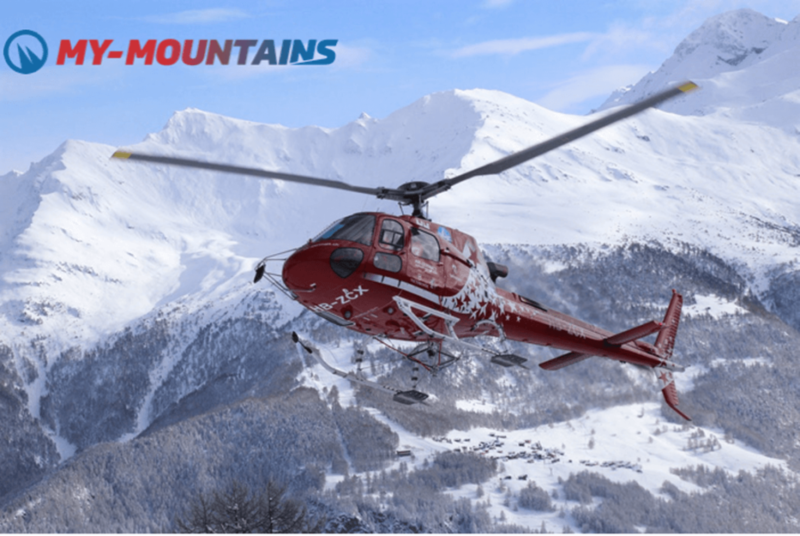 Indeed, by analysing new ski trends in the winter travel industry, we understood the need of people to find a directory that would help them find their perfect mountain experience, with their perfect provider. A directory that would help them arrange their winter experience exactly as they envisioned it. What are these ski trends we are talking about? Realities such as Airbnb and TripAdvisor to look for not only the perfect accommodation or restaurant, but also the perfect experience. The need for authentic suggestions given by locals. Live Social Media sharing and Mobile Messaging for a better and more personal Customer Experience. These are all examples of how people don’t want to be tourists or outsiders, but rather they want to blend in and build a relation with what and who is around them. So, we understood that the main, most important need is one and very human: true connection. People look for true experiences and for people who want to help them to have one. They look for someone who cares about involving and inspiring them. People look for locals. Ultimately, people look for people. So how do you become that person? What we discovered is even more ground-breaking than we expected: simplicity is the key. In a world where the majority of products and marketing strategies offer for something elaborate and different, simplicity is actually what everyone looks for. The simplest fact that one has to keep in mind is that people like to choose. With the internet in their hands, the choice became even broader. So, the best thing that a directory or provider of any kind can do is to help to make that choice easier, safer and better. Simple and authentic things are the best in life, for both customers and providers. We all should be able to choose exactly what we want and we all should be able to provide and live an authentic experience, especially when we talk about mountain activities and places. 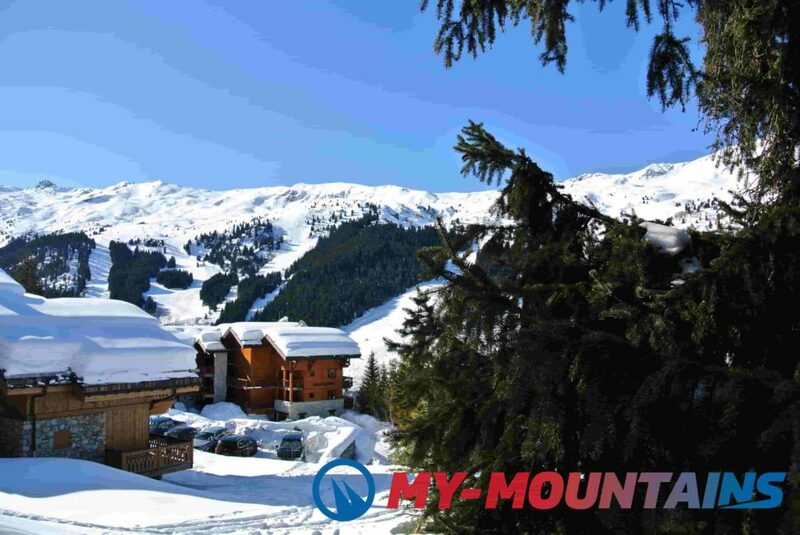 How can My-Mountains help you to stay updated with the latest ski trends? 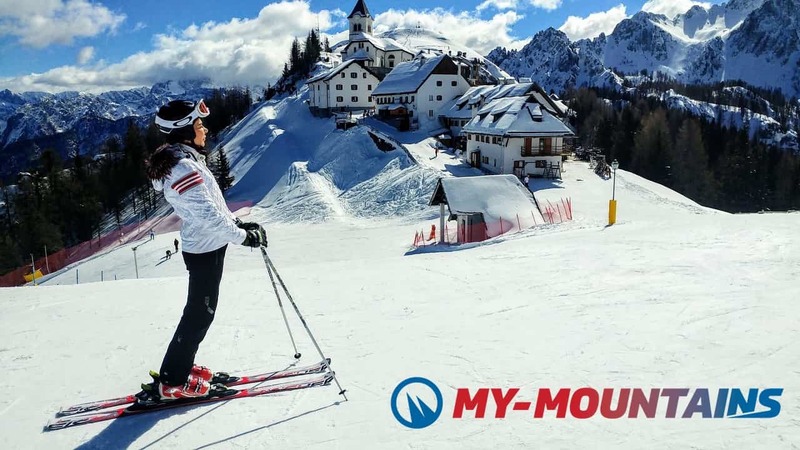 Our goal is to help our providers and our customers to choose exactly what they want and build their own experience according to their desires and the latest ski trends. This will allow the certified ski instructors who enter our directory to get in contact with people who look for the kind of experience they want to give, creating a synergy between all parts and allowing the most authentic and unique mountain experience for all. Indeed, we believe that this is important for ski instructors too: to be able to turn their job into something that excites and inspires them, to turn it into a different adventure every time, passing on their knowledge in different and non-standardized ways. All we ask for is specialization and knowledge. We look for reliable and charismatic providers, highly qualified and willing to inspire their customers, besides instructing and guiding them. That’s why a thorough knowledge of the surroundings is also vital to really bond with the mountain and live it fully. If you share our philosophy and you want to stay updated with the latest ski trends join our exclusive community. 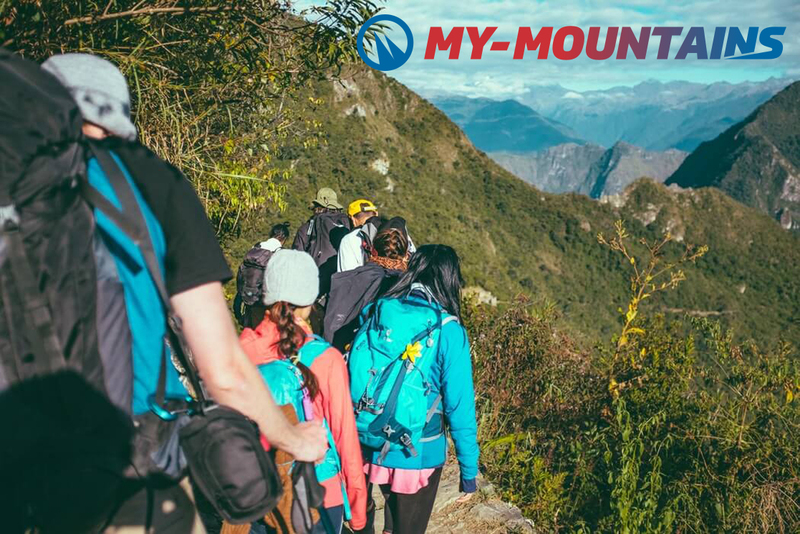 We’ll be waiting for you to start providing our customers with the most unforgettable and unique experience amongst our beloved mountains.